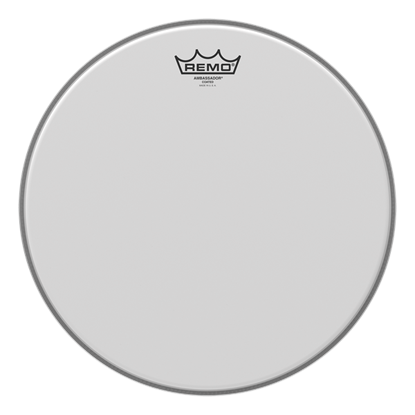 Looking for a drum kit, some percussion or accessories but not sure where to start? 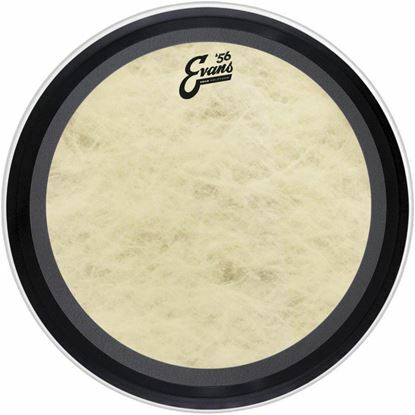 These Drum Department top-sellers are a great place to start. Browse the products below or feel free to contact us if you'd like any more information. 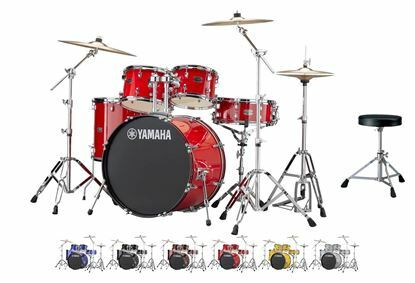 The Rydeen is ALL you need to get into a serious drum kit: This one is the Euro Size 22 Inch Kick Drum, 16 Inch Floor Tom, 12+10 Inch Toms, Snare, Ride, Crash and Hi-hats and all stands/hardware INCLUDING free drum throne (seat). 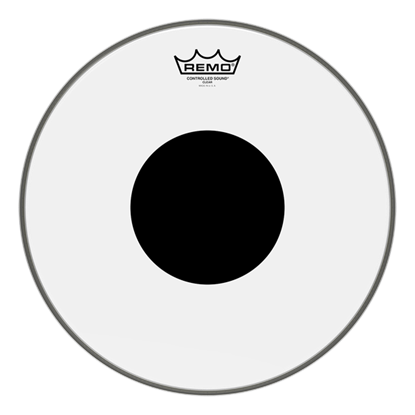 22 inch drum head with adjustable damping for ultimate control. 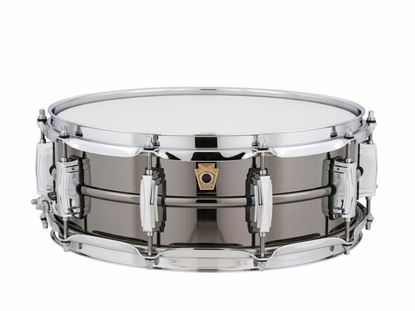 The Pearl Modern Utility is a very affordable and reliable workhorse maple snare drum with a highly flexible tone. 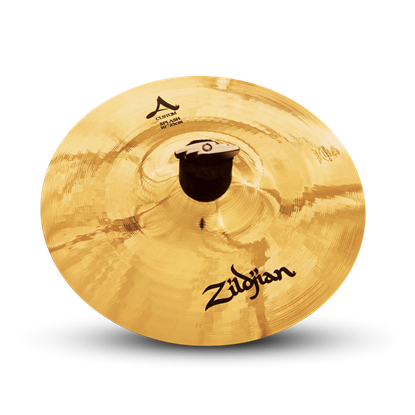 Perfect in all round environments like concert venues and schools. 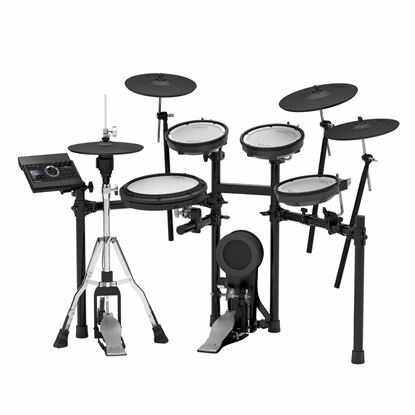 The latest electronic percussion kick pad from Roland, super easy to use. 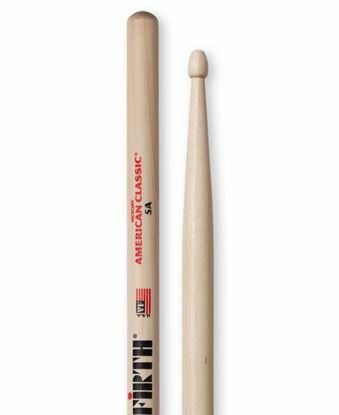 Great for guitarists, too!